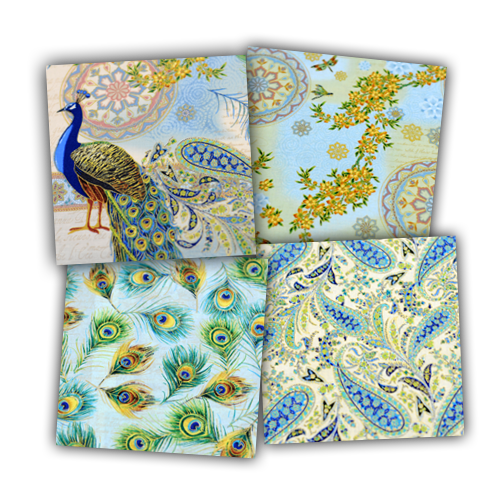 Beverly's Official Blog | News and findings from world of crafts, scrapbooking and more: Hot February Fabrics Coming to Beverly's! 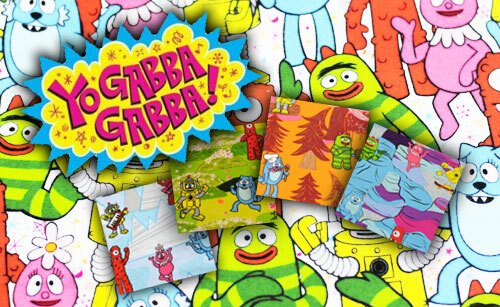 I love the yo gabba gabba stuff! I think some baby blankets out of it with some orange minky on the other side (kind of like the texture of Muno one of the characters) i'll be in to get it soon!